Vincent Van Gogh is one of the most iconic artists of all time. Seeing as the famous artist was born in Zundert, Netherlands, it only makes sense that an entire museum is dedicated to his life and his work. The Van Gogh Museum can be found in the Museum Square in Amsterdam South. 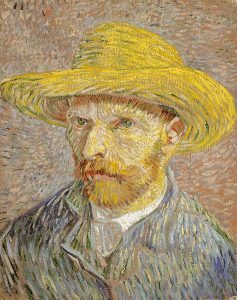 It was established in 1973 and features the largest collection of Van Gogh’s drawings and paintings in the entire world. In 2012, the museum saw more than 1.4 million visitors, which now makes it the most visited museum in the country and also the 30th most visited museum in the world. The Van Gogh museum is no stranger to theft, however. 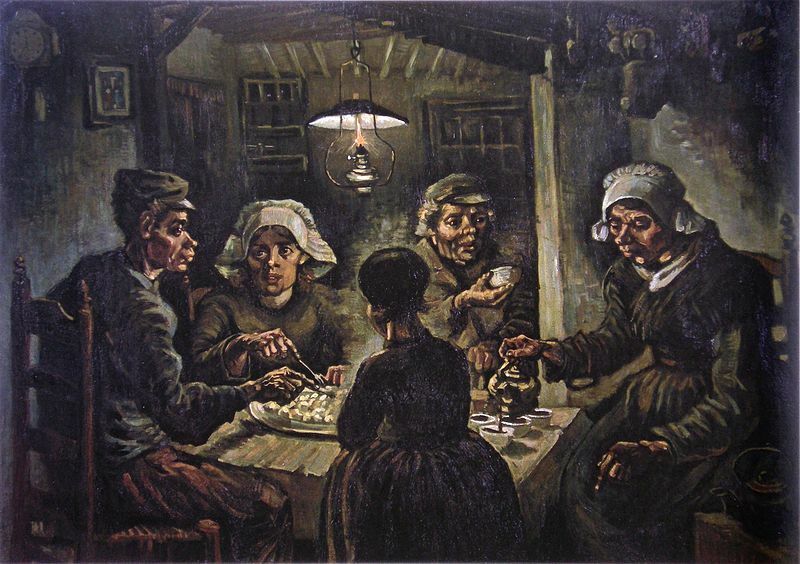 In 1991, 20 paintings were stolen, including one of his early works: The Potato Eaters. All paintings were recovered 35 minutes later after they were found in an abandoned car. Three of the paintings (Still Life with Bible, Still Life with Fruit and Wheatfield with Crows) were damaged severely as a result. In 2002, two other paintings were stolen: View of the Sea at Scheveningen and Congregation Leaving the Reformed Church in Neunen. While the thief was apprehended, the paintings were never recovered. Despite these unfortunate events, the museum still houses 400 drawings, 200 paintings and 700 letters by Vincent van Gogh. The museum is comprised of two buildings. The main building houses the permanent collection of paintings, while the Kurokawa wing is used for temporary exhibitions. Visitors will also be able to enjoy works by other Impressionist and Post-Impressionist artists. 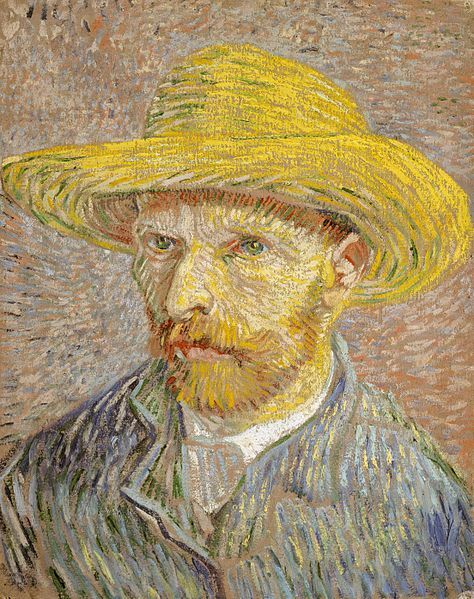 Many were friends of Van Gogh or inspired by his works. On the ground floor of the museum, visitors will find the shop and the café. The shop sells a range of souvenirs, including reproductions of Van Gogh’s works, luxury accessories for the home and more than 1,500 book titles. All funds raised from the shop are put towards the extension of the museum’s collection. The café, Le Tambourin, offers snacks, drinks, hot and cold dishes. Quiche, salads, lasagna, cakes and pastries can all be enjoyed by museum guests. General admission price for adults is 15 Euros. Children under the age of 17 can enjoy free admission. Tickets can be purchased online or at the ticket counter on arrival. Opening hours vary throughout the year, so be sure to check out the museum’s website before planning your trip.